Maven Quick concepts and getting started example. Maven Lifecycle, Phases and Goals concepts with examples. Commonly used maven commands with examples. Setting Java compiler arguments and options from maven. Different ways of running unit test in maven. How to install the 3rd Part Jars which don't exist in public repository? 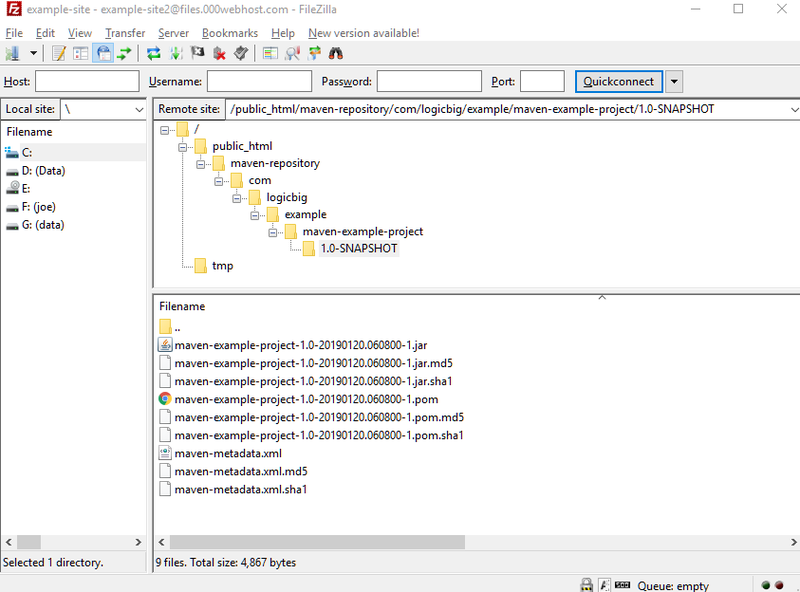 Using plugin maven-assembly-plugin to create a single 'fat jar'. 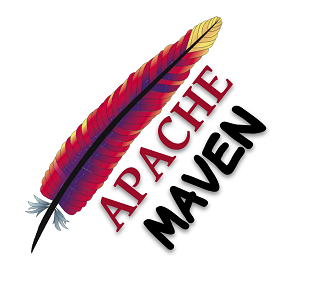 How to deploy war to Tomcat server with tomcat7-maven-plugin?